It’s no surprise that we all use the same words and phrases but often with different meanings. 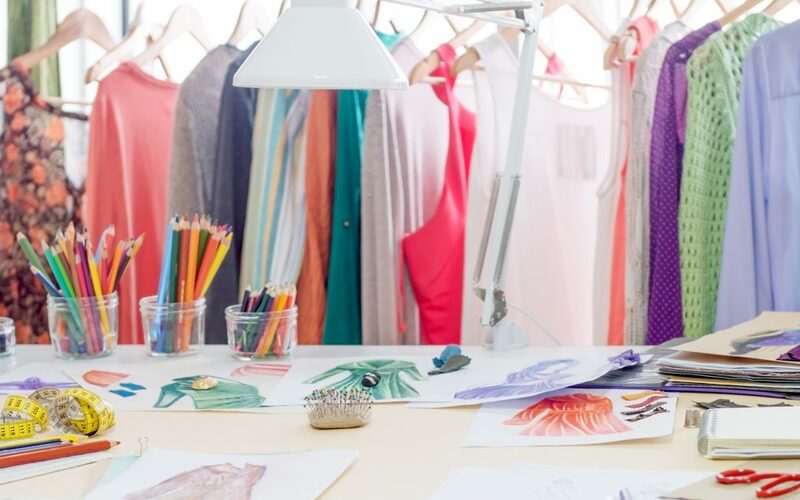 One example is “brand guide” or “style guide” or even “brand style guide.” This was painfully evident to me recently when we provided an estimate for a brand guide, and the recipient responded, “This price seems excessive. The design resources are usually too busy to refer to a style guide.” I was speechless and mildly insulted, but I realized these terms are (unfortunately) often used interchangeably. I think I’ve banged my drum enough to hope we can all agree that a brand is more than just a logo. Your brand is how and what your customers and target audiences think and feel when they see or hear your name, your communications, and your stories. It comes across in your tone, manner, images, and interactions. A properly formed brand style guide makes the brand understandable to all and influences actions, so the brand can come to life at all touchpoints. 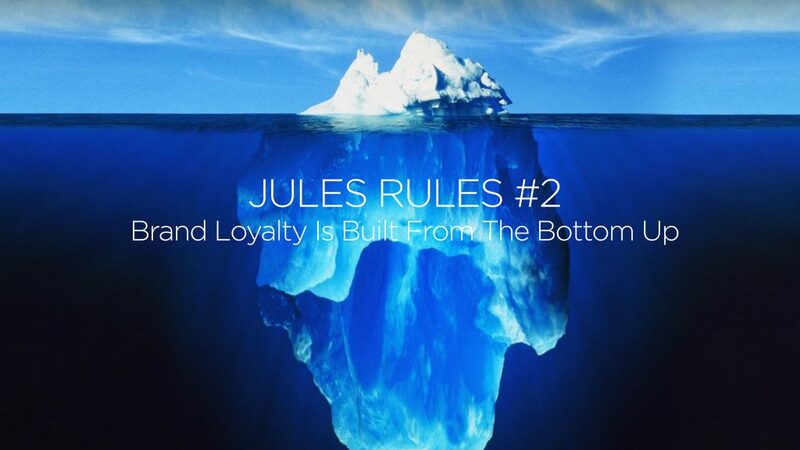 Jules Rules #2: a brand is built from the bottom up. And at the very bottom is your brand style guide (or BSG). A logo style guide is absolutely essential to create a robust framework and starting point for your brand’s visual identity. As the graphic expression of your brand, you want to ensure consistency as well as correct usage. That consistency is only ONE essential part of building a brand that will build awareness over time. But, you also want to build trust with that awareness. That’s where all of those branded touchpoints come in. Brand style guides (BSGs) will support your initiatives by ensuring actions are relevant to the brand’s goals and vision. Programs based on the BSG will help separate you from your competition in a way only you can own. When properly leveraged across the business, your BSG will not only influence your consumer messages; it will determine the way you speak to employees, the investment community and the community at large. The brand will influence your future and current employees and their perceptions of how you treat employees and candidates. Good BSGs will include all of the following and maybe even more. Logo specifications such as colors for print and web, as well as any secondary logos, wordmarks or monograms. Colors can vary by production process and devices. To ensure consistency, you should specify values for each usage. Include primary, secondary and tertiary colors, limited and single color versions of the logo (of particular importance when producing promotional items), Pantone, CMYK, RGB and hex colors. Logo placement and size specifications, both minimum and in relation to other assets with examples showing both how to use and how not to use the logo. Any visual cues that are integral to the brand’s visual identity such as icons, calls to action and treatments. Fonts should be a part of the style guide, along with their weights, usage, and alternative web-safe options. Additionally, there should be direction on how elements, such as titles and headlines, body copy and legal disclaimers, should be styled. Digital and web-safe specifications such as fonts, buttons, elements, and icons. Voice and tone of writing including keywords and style, as well as what your brand never says. Consumers will personify brands as if they were real people. So, the tone that you’re using across your marketing and touchpoints will further bring that personality to life. Great BSGs will become a living guidebook for the brand, growing and adjusting to market, media and consumer changes.